We are a distributor for MBM and Martin Yale Paper Folders as well as MBM Paper Cutters and other paper handling equipment. We sell and service all makes and models, as well as new and used typewriters. We sell and service Rapidprint and Acroprint, time recorders, and supplies. We sell and service all makes and models of calculators. 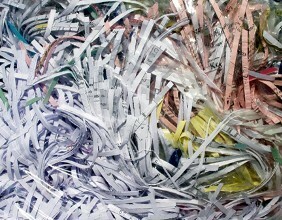 We provide service for copy machines, faxes, printers, shredders, paper folders and typewriters. We also offer discount toner. digital dictation equipment like voice recorders, and other office supplies.